Visit VBR Receives a $50,000 Marketing Boost! 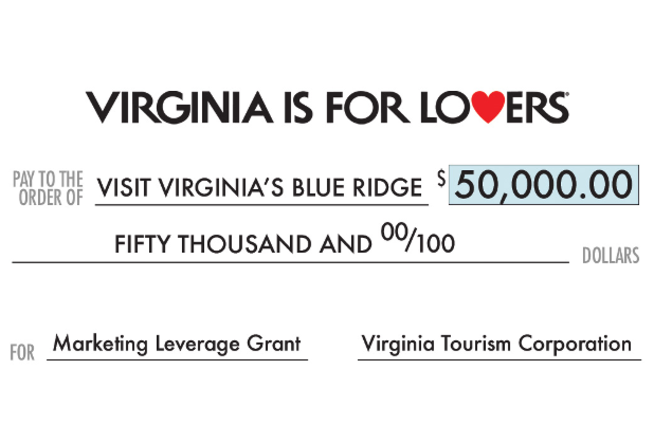 Visit Virginia&apos;s Blue Ridge (VBR) was awarded a $50,000 grant from the Virginia Tourism Corporation to implement a new comprehensive Rails, Trails and Ales marketing campaign. The campaign is designed to direct the region&apos;s niche marketing efforts to build on the brand as a metro-mountain destination. The proposed campaign will enhance efforts to attract visitors to experience the region&apos;s extensive collection of world-class trails for outdoor recreation and growing variety of craft breweries. Visit VBR public relations initiatives will complement these programs and target the markets in Amtrak&apos;s Northeast Regional route. 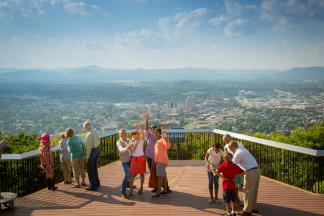 "Tourism is proven to be an instant revenue generator," said Landon Howard, President of Visit Virginia&apos;s Blue Ridge. He also stated, "Funds from this grant will leverage our ability to reach more visitors and provide more impressions resulting in a greater economic impact on Virginia&apos;s Blue Ridge region."